What sorts of breakthroughs are possible by modifying an organism’s genome – something researchers are now able to do ever more cheaply and efficiently? Researchers around the world are already able to program microbes to treat waste water, generate electricity, manufacture jet fuel, create hemoglobin, and fabricate new drugs. What sounds like science fiction to most of us might be a reality in our lifetimes: the ability to build diagnostic tools that live within our bodies, or find ways to eradicate malaria from mosquito lines, or possibly even to make genetic improvements in humans that are passed down to future generations. 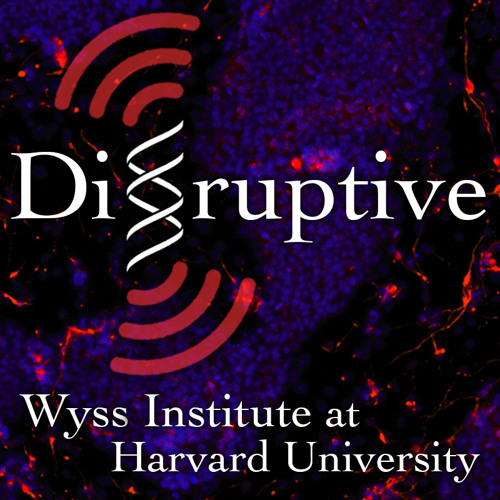 Wyss Institute Founding Core Faculty Pam Silver and George Church discuss the high-impact benefits of their synthetic biology work, as well as how they manage the potential of unintended consequences.